when as yet there was not one. I awake and I am still with You. and tell you great and wondrous things you do not know. 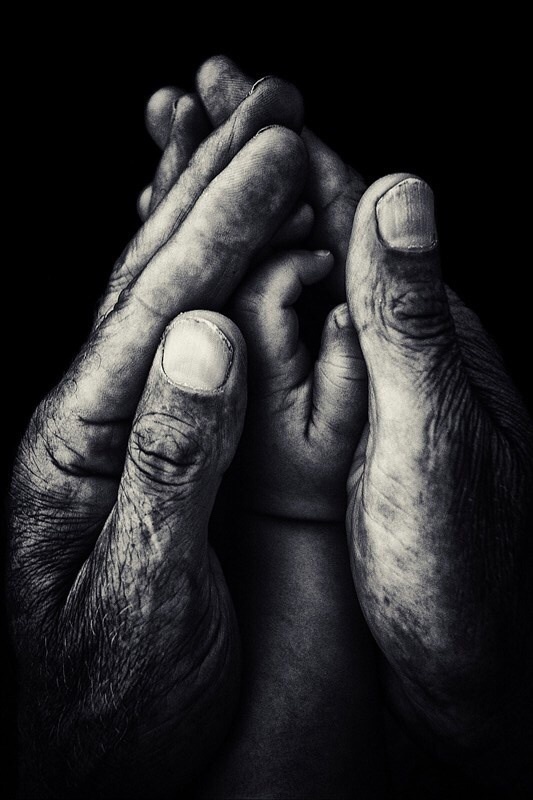 Some families touch you for a season, others impact you for a lifetime. For me, the Dennstaedts are the latter kind. Throughout middle and high school, the Dennstaedts were like second family to me. Kevin and I were class mates, Brian was the big brother I never had, and Jenna and my sister were two peas-in-a-pod. Through the challenges surrounding my high school years, Miss Shirley and Mr John welcomed me into their hearts as their home became a frequent refuge. Truth be told, I’m not sure I could have made it through that season without their friendship, their love, their example and prayers. Time and distance has taken us all down different paths and to different states, yet their family remains dear to my heart. Now its time to pour love, support and prayer back to them! Kevin’s wife, Joanna, is a remarkable mother of 4, lacrosse coach, and all-around lovely woman. Hers is a life marked by faith and kindness. Just over a month ago, her world changed as a simple mole turned out to be malignant melanoma which metastasized to her lymph system. Today she’s under the knife for an aggressive groin lymph surgery – a procedure carrying significant consequences depending on what the surgeons find. Would you please join me in praying for and supporting this family? I can attest firsthand that they have spent their lives loving Jesus and serving others well. Pray for wisdom and skill for her surgeons. Pray for peace to envelope Kevin and their four children as they wait for the surgery’s results. Pray for strength and healing for Joanna as the recovery process is extensive. And PLEASE pray that there would be No Evidence of Disease in Joanna. For complete healing. I know from personal experience the tremendous support that can come via the blogosphere, from friends and strangers alike. 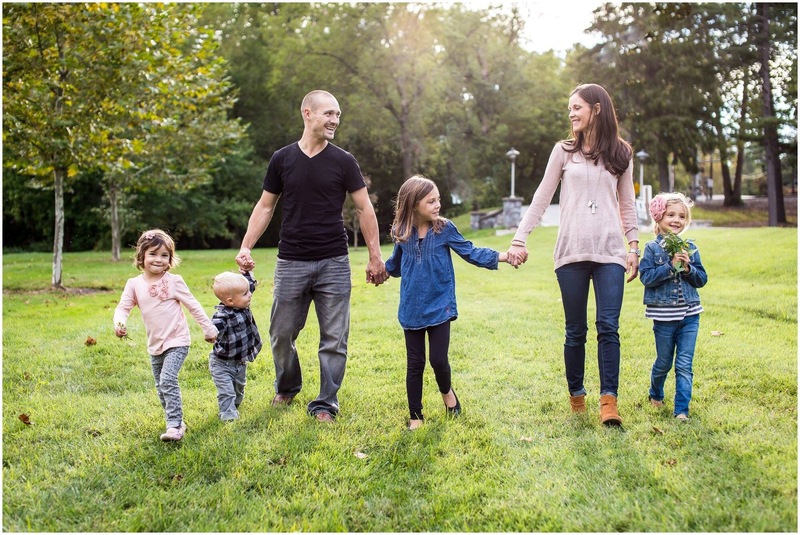 Let’s surround this family with love as they walk cancer’s uncertain road. You can follow their family’s journey at DennstaedtFamily.blogspot.com. She set out to conquer her morning run. Shoes laced, water bottle in hand, her body stretched and fueled. The familiar path brimmed with potential. 3…2…1… Run! No stranger to the road, this experienced runner girded herself for the task ahead. Hills. Turns. The mental struggle to keep going right before that euphoric “runner’s high”. Nothing seemed to phase her focus and stride. She was ready! But then the fog set in. Out of nowhere dense clouds descended upon her path. Her surroundings faded like intricate stones beneath snow – all detail, all guiding markers lost in a blanket of white. She’d run this path so many times before undaunted through rain, wind, blinding sun, and fading light. But as the fog fell thick, her stride slowed to a timid stroll. All experience, all previous runs faded like her surroundings as her bearings blurred to gray. Though she could not hold the fog in her hands, its presence surrounded her to a stop. Which path to take? Which direction to run? Where am I going? Where am I now?! Frozen. Whether we’re runners or not, we’ve all faced this similar dilemma. Course set, skills honed, yet become wary of taking the next step ahead. When the fog of failure falls, how quickly courage fades. Perhaps its a familiar road. Perhaps its a new trail. Perhaps its a path long traveled, preparations years in the making. When failure rears its loathsome head, everything goes gray. 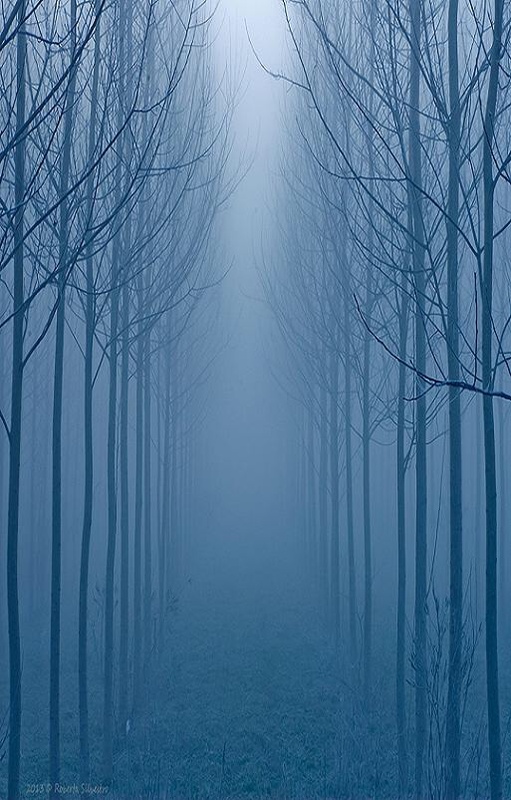 The fog of failure can render us lost, afraid, immobile. Remember when they betrayed you? How can you trust again? Do you honestly think you’ll get it right this time? Failure immobilizes like a fog. But thanks be to God who shines in our darkness, who lights our path! 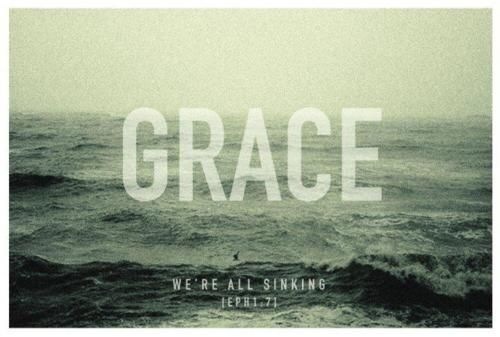 (Psalm 119:105) Like a ship lost at sea, the Truth of God’s Word and character will give us our bearings, guiding us safely to our destination. It may be slow going for a time but we need not be frozen in the fog. He has given us mileposts, markings, lights to guide our way out through. Don’t get your hopes up. Remember that past pain? Failures fog will fall. Rather than freezing in fear, we can fix our eyes on the unchanging One who stands strong, His faithfulness sure as the coming dawn. The going may be slow but with our focus set on the Light that shines in the darkness (and the darkness CANNOT put it out), we can navigate through the fog back to clear skies and full strides. Keep moving forward, Beloved. 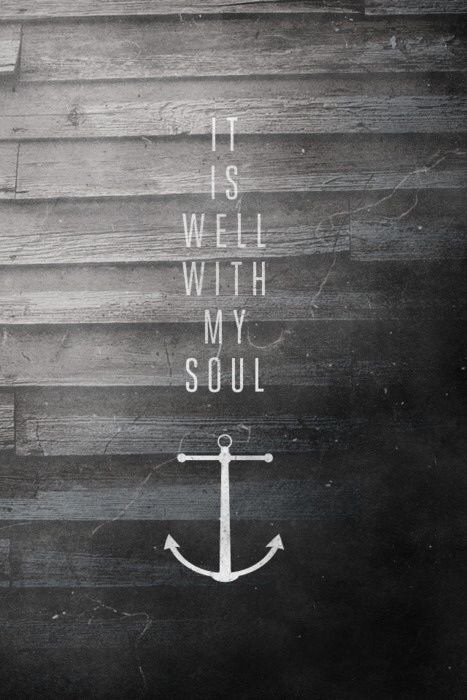 You are not forsaken. This week has taught me a simple yet profound truth: familiarity can blind. Twice a year, the NC State Fairgrounds fills with the gianormous Kids Exchange Consignment Sale. Thousands come to sell their used goods from kids clothing to computer systems, books to bikes, furniture to furbies. Run like clockwork, this huge sale brings an awesome opportunity for families to sell outgrown items and purchase others for a fraction of store costs. I’ve attended this sale in years past but this time around, I decided it was time to purge our house of everything outgrown. As the gathering began, something caught me off guard to a stagering, humblingly degree. In a culture of excess, I confess how easily I fall into the lie of lack. Comparisons, complaints, kids growing faster than my clothing budget. Without due diligence the slide into dissatisfaction grows slippery and steep. Like quicksand, the more I see, the more I want, the more others have, the more I feel I lack. Ugh. ‘Tis a dangerous cycle. But as I sat amongst boxes and boxes and boxes of my children’s used clothes, reality reduced me to tears. I’ve been surrounded by this striking evidence of God’s tangible provision yet its familiarity blinded me. God has truly taken care of our family! What amazed me most was the sheer amount of clothes from the seasons when we had stepped out in faith, leaving a salaried/benefits job to start a business, when we had to completely trust God for every new student, new client, new child born. 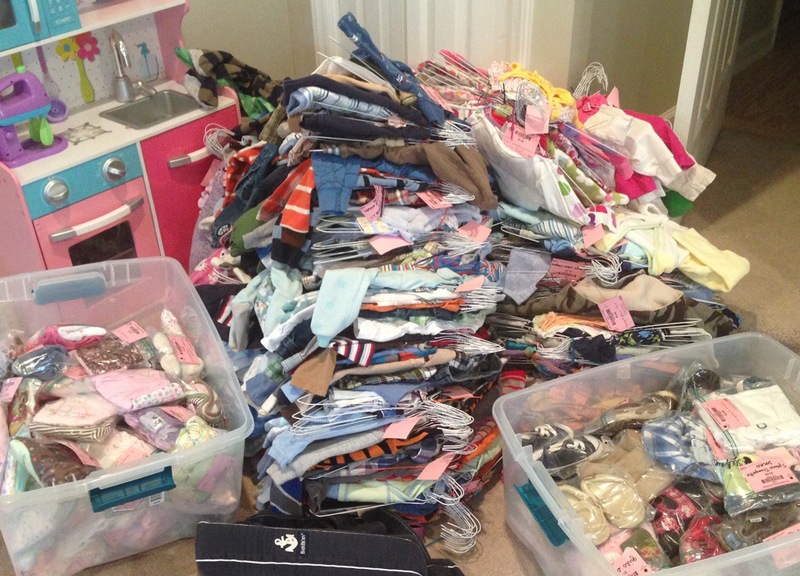 It was from the seasons of smallest income that the tallest piles of clothes stood. As I sorted this massive collection of clothes, memories overwhelmed me as the majority of items had been gifts. Memories of kind strangers, generous friends and unexpected finds flooded my mind. God truly had provided for our little family. He not only clothed my kids – He clothed them in style! This evidence of grace had sat unnoticed in my home for years. It wasn’t until I stopped to take stock of it all that I saw clearly. God can be trusted with the needs of today and tomorrow as I hold evidence of yesterday’s provision in grateful hands. Familiarity blinds. Stop and take stock today of all He has already done, already provided, already shown Himself faithful and strong. You’ll be amazed by the treasure trove of blessings already in your grasp. Summer finds me bent low often, stooped in search of something sweet. Tiny treasures hidden in foliage green. 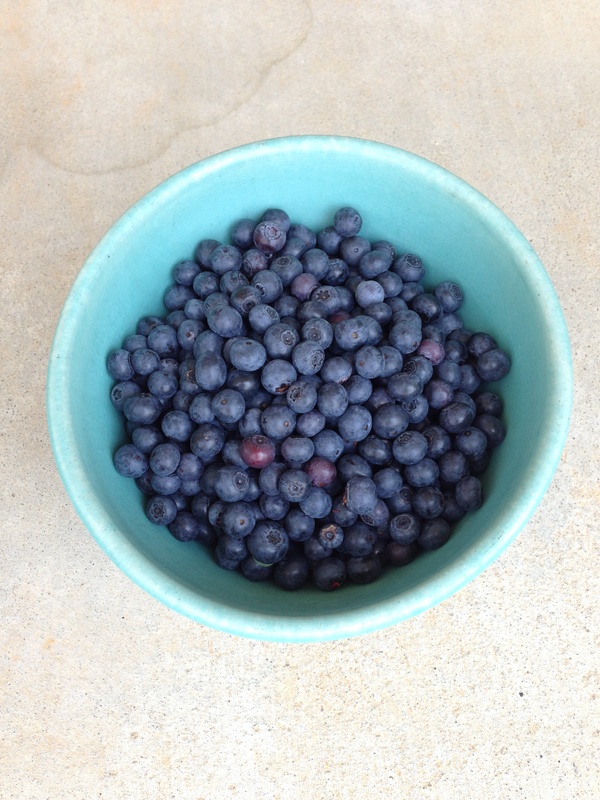 Gathering bites of blue has become a welcomed habit, gleaning far more than berries in a bowl. The yield of lessons has surprised me. My mom, or Maima as my children call her, is an avid gardener. Since childhood, she has nurtured life and beauty all around her, creating lovely homes and providing for those within. 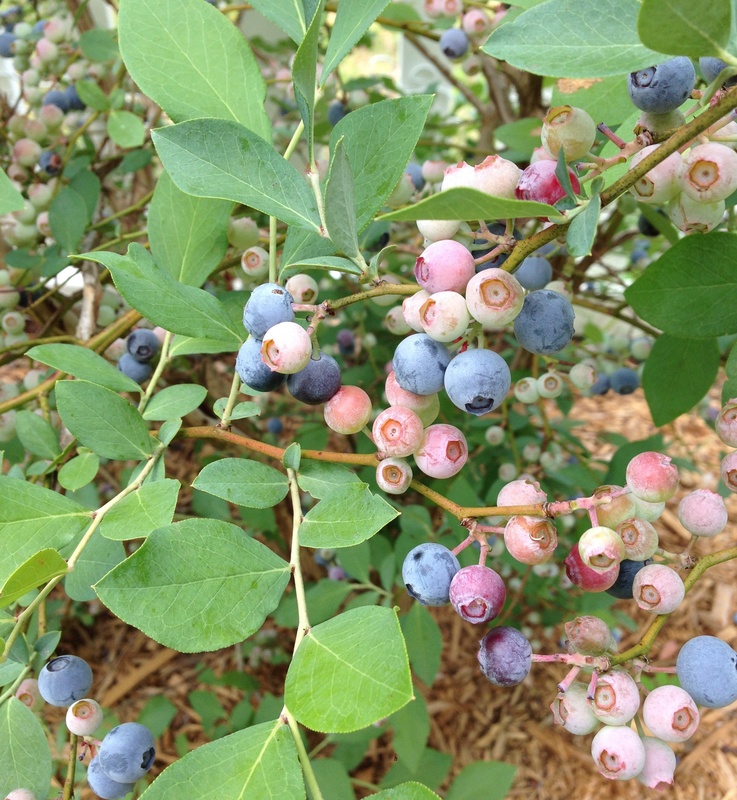 Lining her backyard is a delicious hedge of blueberry bushes, three gleaning berries through June and three bearing fruit through the end of July. What a scrumptious sight! Her estimate of thousands of berries adorning the branches was no overstatement. Nearly a gallon-sized basket fills every few days with plump blues. 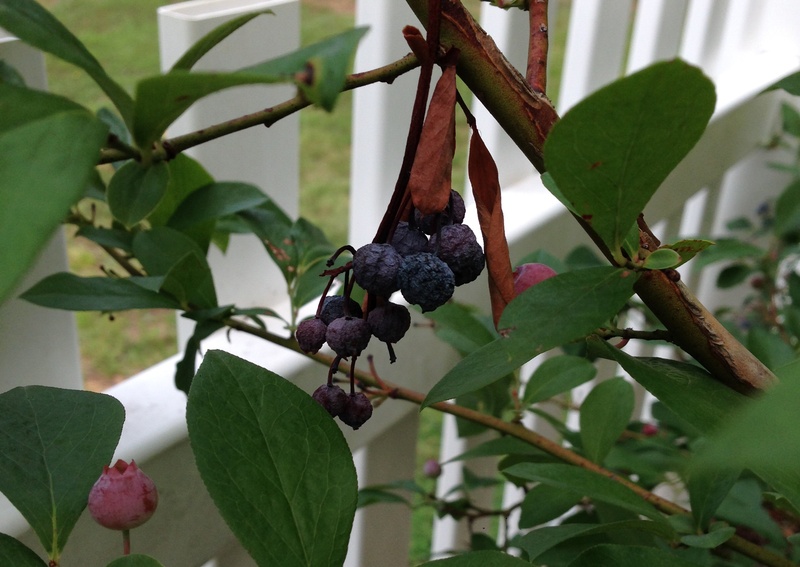 Every year since their planting, these bushes have produced exponentially more berries than the year prior. Their first harvest was sparse, the berries somewhat sour. But rains came, Maima pruned and nurtured, God brought the growth. While gathering today’s harvest, I sensed the Lord near. He who breathed life into creation, who began all things within a garden, dealt truth to me through my simple task: picking ripe blueberries. His voice came inaudibly, more as a stirring within, nudging my heart by truth reflected consistent in Scripture. Another handful of dark delectable dropped into the bucket. I wedged through the densely fruitful branches, not wanting to miss a berry. Again He nudged. A still breeze blew through the air and my soul, quieting all around. 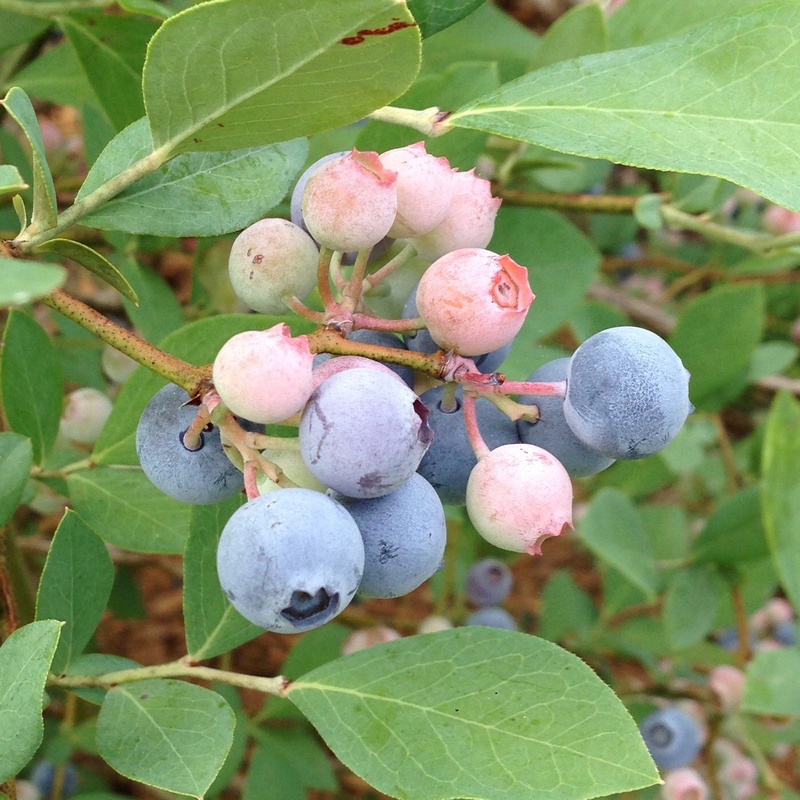 Today I came to the blueberry patch to gather fruit but left with so much more. Oh how sweet the harvest!